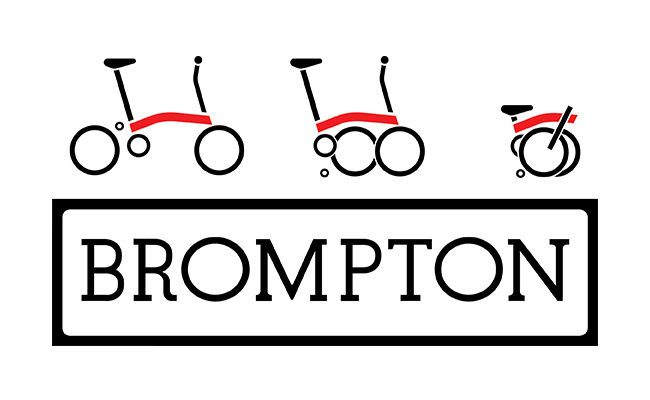 Brompton makes probably the world’s best folding bike. Having worked in London for a few years, I came to love these bikes as they nipped speedily around London before folding up under people’s desks or on the Tube. Their very nature makes them perfect for blue water cruisers too, as they fit on board yachts easily and allow cruisers to navigate their new towns and cities speedily. Brompton kindly built a custom bike in aSwtS colours and I’ll be pleased to report back how the bike gets on around the globe.